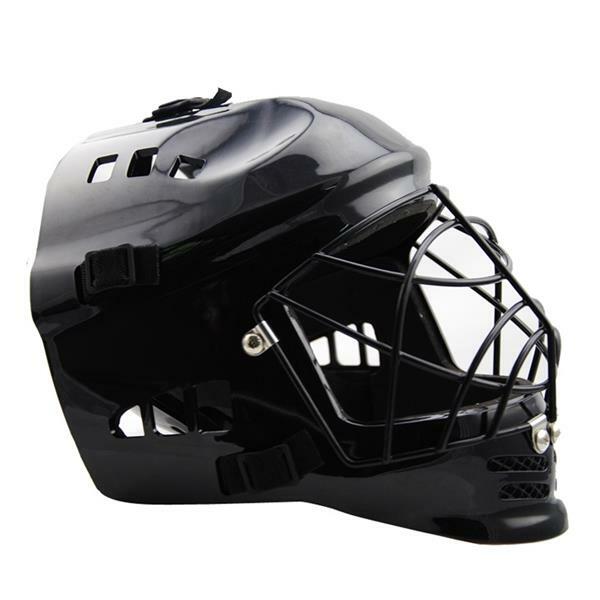 Exclusive cold-resistant and impact-resistant PP outer shell to protect head while keep warm. 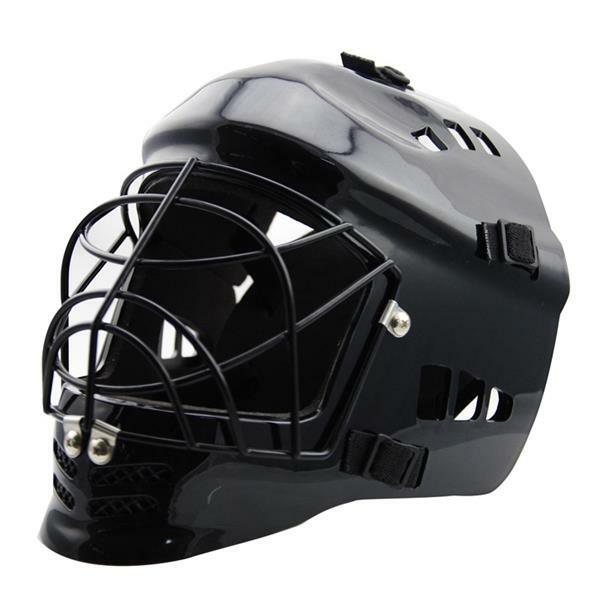 Half face wire cage face mask is to protect the face and is beautiful. 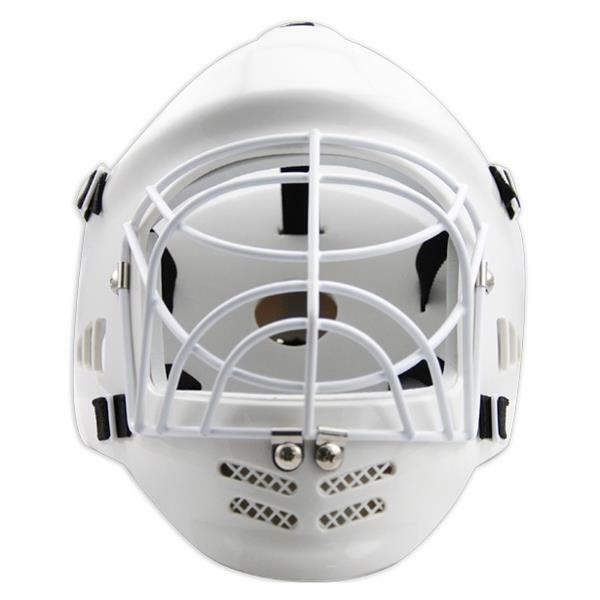 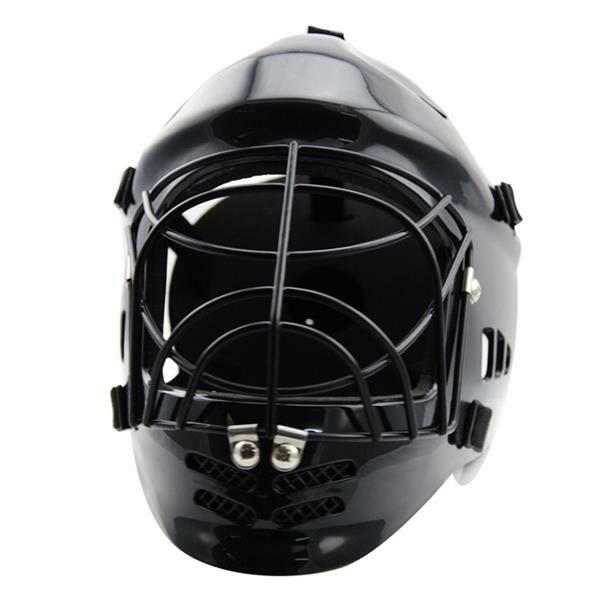 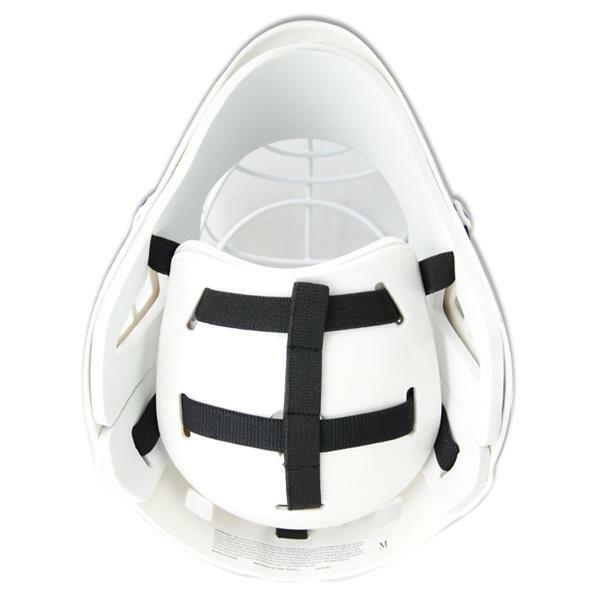 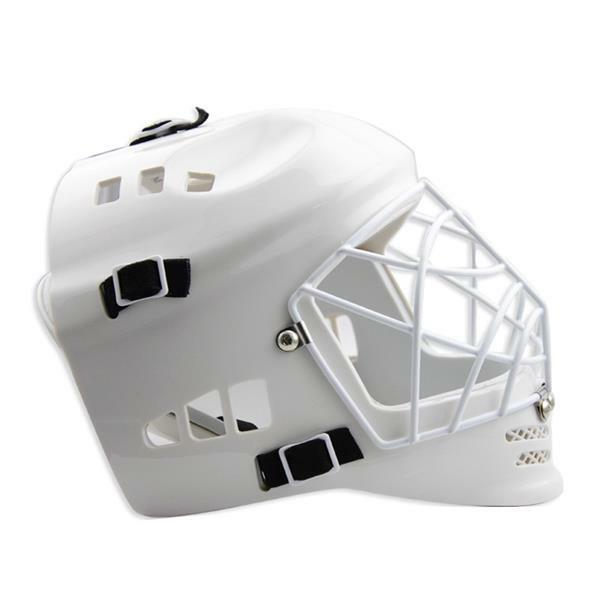 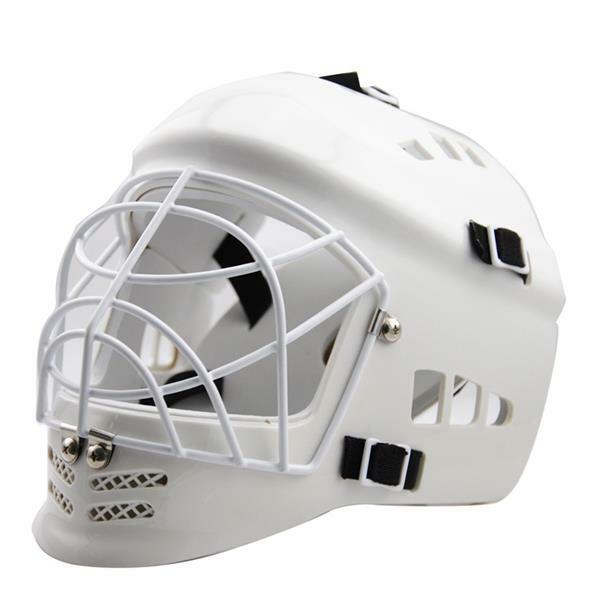 It combines the advantage of a fully customizable lightweight fit with innovation in safety and protection. 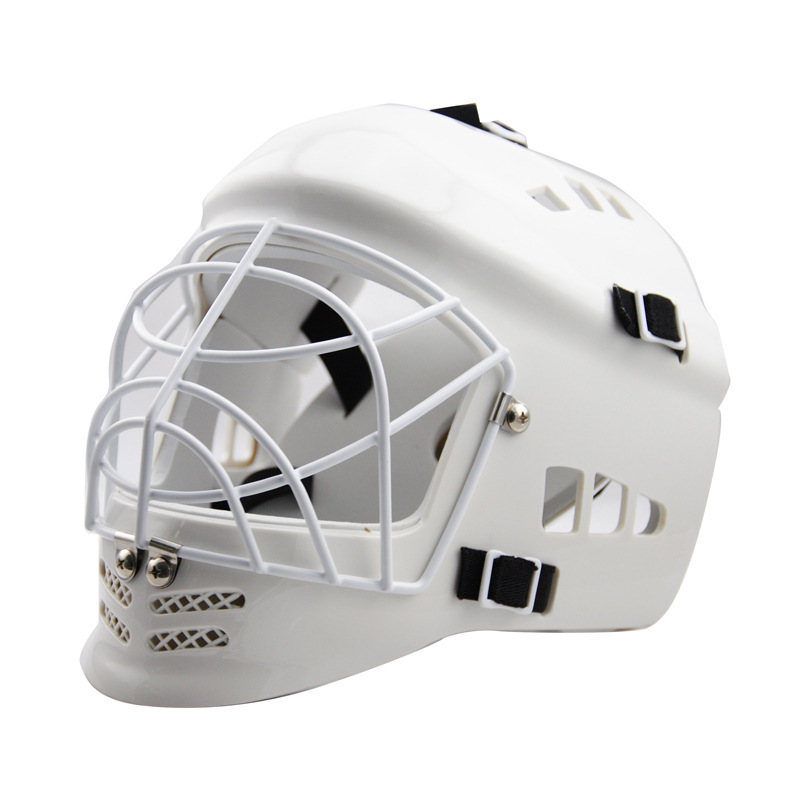 With the fuction of hygroscopic and sweat releasing and antiallergic, removable and it easy for washing.